Parking lots are what the customers first see or experience whenever they visit a business. Parking lots mold their perception of what to expect from the business. After installing the parking lot, it is imperative to keep it from the effects of harsh weather, oily deposits, and stagnant water. 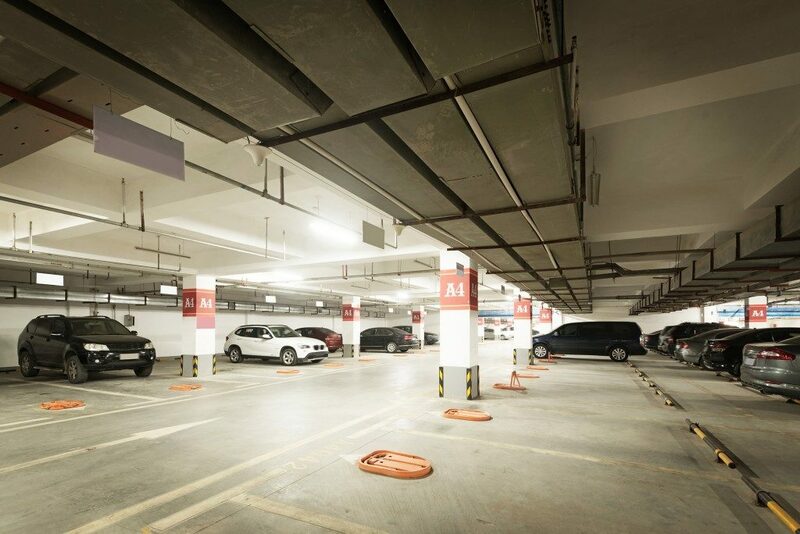 Maintaining a parking lot regularly will ensure that it reaches its maximum serviceable life. It is important to fix the cracks before they expand because they can cause a lot of damage to the parking lot. There are companies in Kansas City that offer parking lot paving services to interested businesses. The services include sealing cracks to prevent them from expanding by using a PAH-free sealant. Usually, sealing small cracks is easy in comparison to making large cracks disappear. When water seeps into the smallest voids, the asphalt weakens. When the temperatures are cool, the water in the cracks freezes, which leads to a larger fracture. When maintaining such cracks, you have to fill them with a rubberized crack sealer to prevent potholes from appearing in your parking lot. This involves adding an asphalt emulsifier to the asphalt in the cracks. The primary purpose of seal coating is to protect the asphalt from damage, moisture, and chemical spills such as gas and oil spills. 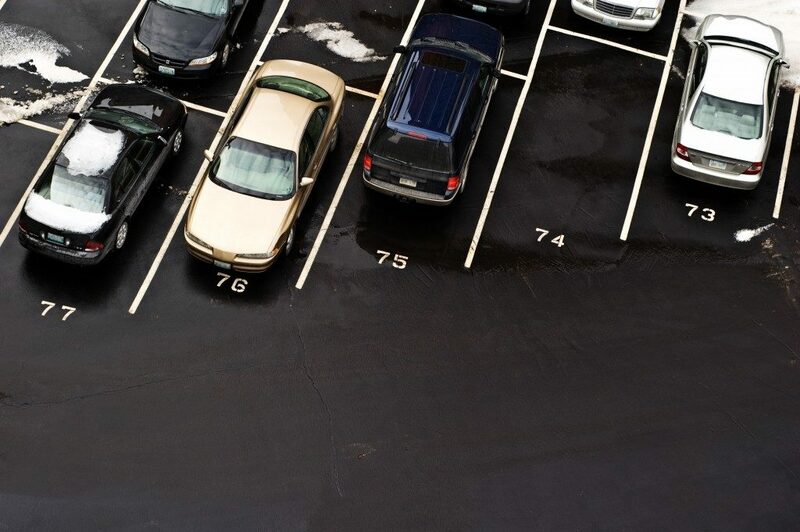 Beyond that, seal coating improves the general appearance of a parking lot. It makes the parking lot look exquisite and restores its color, making the parking lot look brand-new. The total number of vehicles that are parked in the parking lot will determine how often you seal coat it. However, if you are not sure, you should seal-coat your parking lot once every two years. You should also consider joint sealing, especially if heavy trucks are packed in your parking lot. Joint sealing is essential, especially in situations where heavy trucks are driving over the joints. The weight of the trucks can cause pumping of the subbase, which will lead to loss of support underneath the joints. Draining is a process that involves allowing water to channel away from the parking lot to prevent water from pooling up on the surface. Over time, the stagnant water will seep into the asphalt, which causes the surface to break and cracks to appear. The main importance of drainage is to increase the lifespan of the parking lot. Landscaping is a maintenance tip that is often overlooked when you are maintaining your parking lot. Landscaping involves adding trees and bushes to the parking lot, which gives it a pop of color to make the parking lot have an urban environment. Landscaping also prevents soil erosion and reduces storm water damage. Such landscaping features ensure that your parking lot has a serene environment. Having a well-maintained parking lot often requires considerable time, but the achieved results are worth the investment. Maintaining the parking lot regularly plays a vital role in ensuring that the parking lot is safe and beautiful. It protects the parking lot from suffering extensive damage, which might result in increased repair costs.